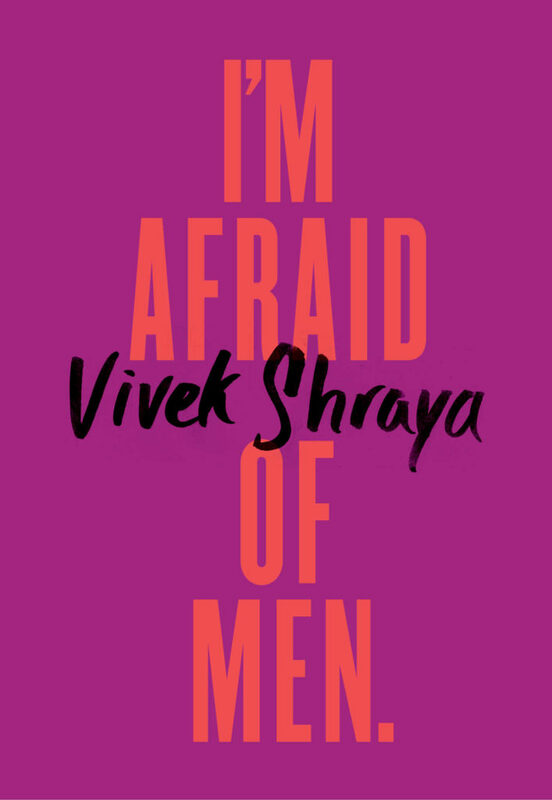 Vivek Shraya discusses her life, work, her band Too Attached, and her powerful new book, I’m Afraid of Men, which is out now via Penguin Random House! Supported by Pizza Trokadero, the Bookshelf, Planet Bean Coffee, and Grandad’s Donuts. Mac McCaughan is a talented and influential songwriter, musician, and singer based in North Carolina. Renowned for his prolific output in bands like Superchunk and Portastatic, McCaughan also co-founded Merge Records, one of the world’s most resilient and tastemaking independent labels. 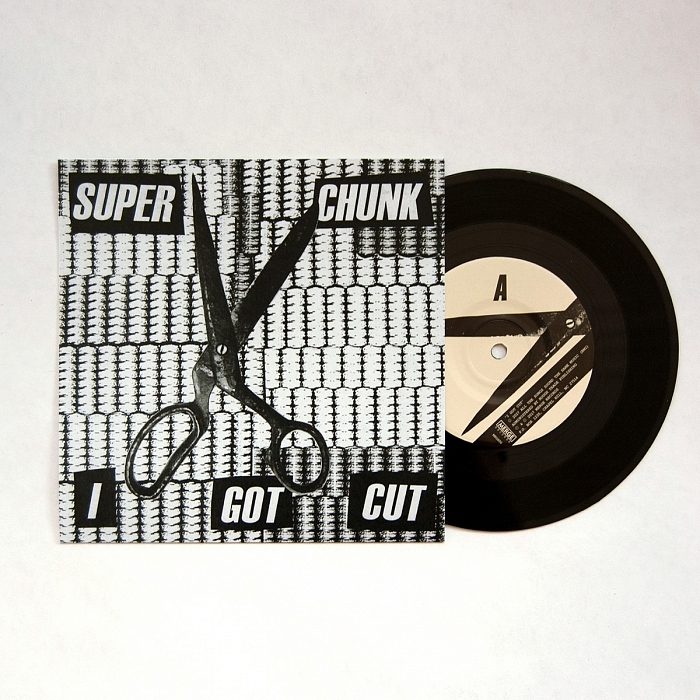 In the face of Republican cuts to programs that cruelly impact women and other disenfranchised people, McCaughan and his bandmates in Superchunk just released a limited edition single called I Got Cut with all proceeds benefitting Planned Parenthood. They also worked with local visual artists who custom made artwork for a handful of singles that are up for auction until June 28 on the site, Paddle8.com. Again, all proceeds from the auction benefit Planned Parenthood. Mac and I recently had a conversation about what motivated this new single, the political landscape in North Carolina and how it relates to the rest of U.S., the state of progressivism, his early exposure to political punk and seeing Van Halen in the early 1980s, how his Merge Records partner and fellow Superchunk member Laura Ballance has been doing since leaving the road behind in 2013, Arcade Fire’s departure from Merge for Columbia Records, and much more. Sponsored by Pizza Trokadero, the Bookshelf, and Planet Bean Coffee. 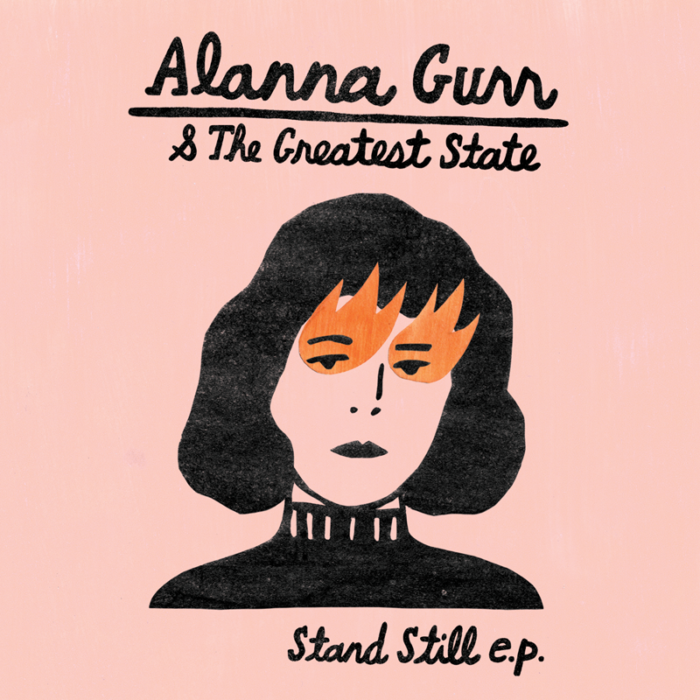 Alanna Gurr is a musician, singer, and songwriter who is based in her hometown of Guelph, ON. She and her band, the Greatest State, have just released a new EP on Missed Connection Records. It’s called Stand Still and it has prompted Gurr to play a few shows over the coming months. Alanna and I met at the CFRU studios in Guelph recently where we discussed things like her band Cupcake Ductape and Steph Yates but not the band Esther Grey, her role as a piano tuner and technician and what it’s like dealing with people who want their pianos tuned, the lure of St. John’s, Newfoundland, misogyny in music scenes, and much more. Sponsored by Pizza Trokadero, the Bookshelf, and Planet Bean Coffee.